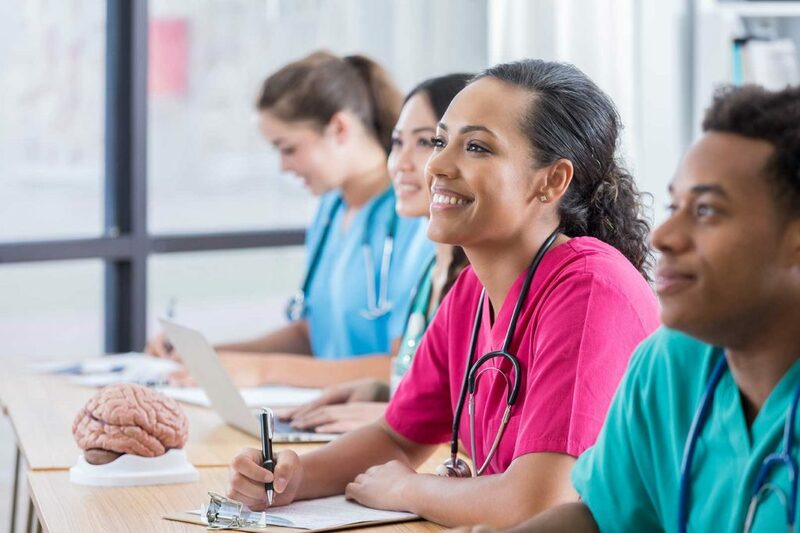 For Medical Assistants looking to get their Nursing Assistant Certification to become a CNA, Northwest NAC Training is now offering a 24-hour Bridge Program. Class duration for this Bridge Program is three weeks long, with total credit hours equaling 24 hours. This program offers a great opportunity for our students; because medical assistants already have much of the required training, the usual 120-hour CNA training is not required. This bridge program will involve training on personal care requirements. For example, if a patient has an accident or falls down, this program will teach an MA how to handle patients safely and efficiently. Northwest NAC Training offers this program as a day class only. The program is offered in conjunction with our CNA day classes. Please consult our class schedule for dates and times.